Watch The Final Studio Teaser, Here! Icelandic wrecking crew UNE MISÈRE’s 2019 is shaping up to be another landmark year. They have garnered nominations and performed a memorable live show at Iceland’s annual People’s Choice Award sand landed 2 nominations at the Icelandic Music Awards as well as scheduled appearances at both Summer Breeze and Metal Days in the coming months.Today, the band is proud to announce they have finished the recording, mixing and mastering of their debut album. It was recorded at Sundlaugin Studio among other studios. The album was produced as well as mixed and mastered by Sky von Hoff at The Barracks Studios and is slated for release later this year. 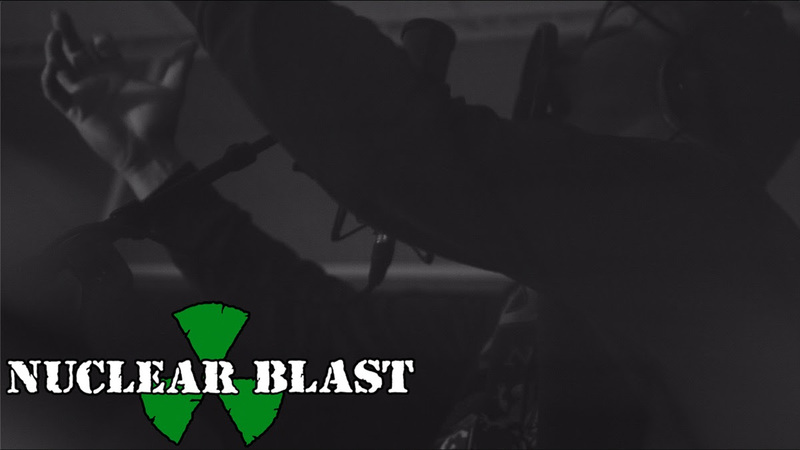 Watch the final teaser that shows the tracking of bass and vocals, here. 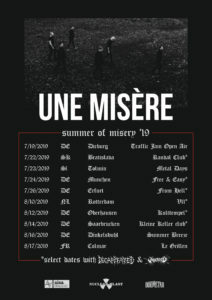 UNE MISÈRE‘s vocalist Jón Már Ásbjörnsson comments, “This album has been such a ride and to have finished it is incredible, almost unbelievable. We truly did put everything we had into it and I really think that you can hear that. At least I can. The recording and mixing by Sky Van Hoff and his team sounds phenomenal and it really feels right. They did a superb job in capturing our sound and expanding it even beyond our belief. The mastering bySvante Forsbäck is unbelievable and we are just so happy with how things turned out. I for one could not be more excited to get out there and play these songs live. I just hope that the people who come to see us will like these songs as much as I do. I don’t think I’ve ever been this ready to hit the road. I could leave tomorrow and I know that the guys agree. It’s not to distant though so it’s not too horrible.”. 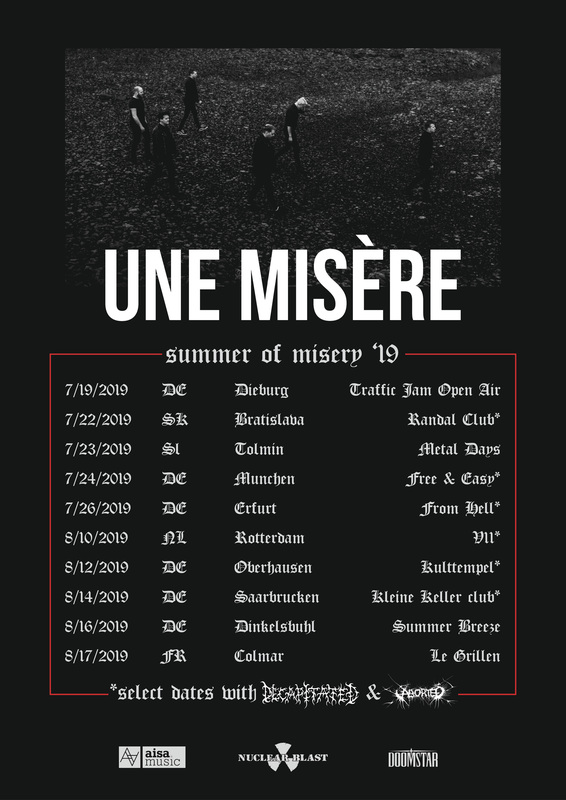 The band is going full steam into 2019 with the trek coined “Summer of Misery” with performances at Summer Breeze, Metal Days as well as several dates alongside ABORTED and label matesDECAPITATED. The explosive collective is ready to show the world how their sound pushes sonic boundaries.